Travel mug for the Guild fan. 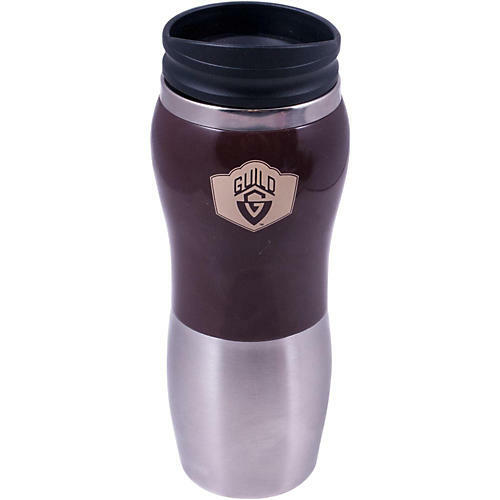 Travel mug with the Guild logo on the side. Stainless steel with cap. It is small enough at the bottom to fit into automobile cup holders but expands outward to accommodate enough coffee to get the job done! Keeps beverages cold or warm, rugged, looks cool.